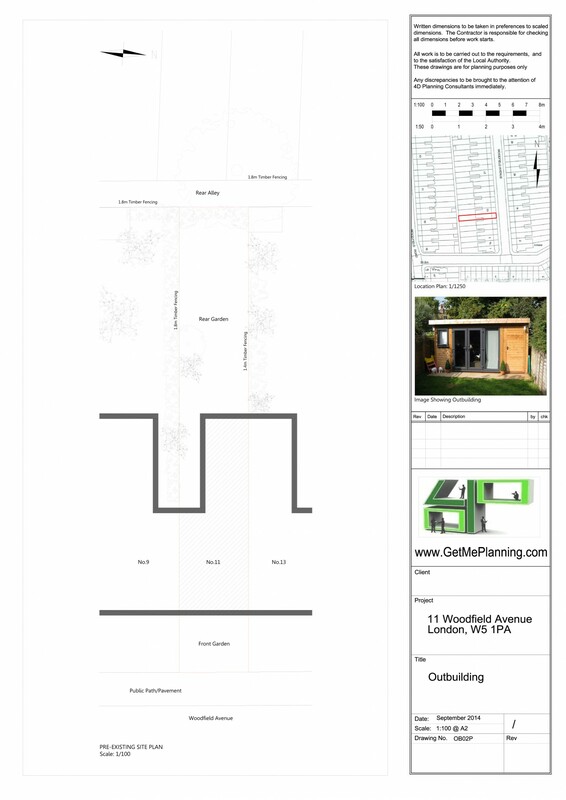 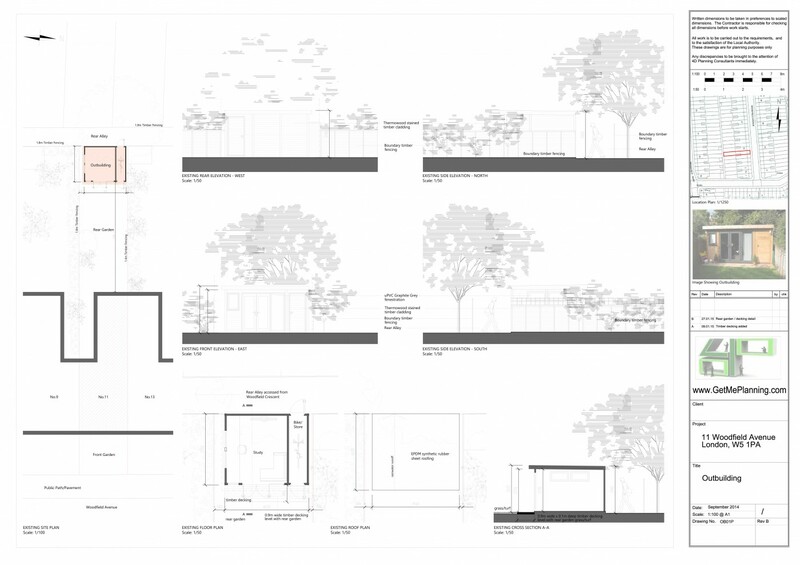 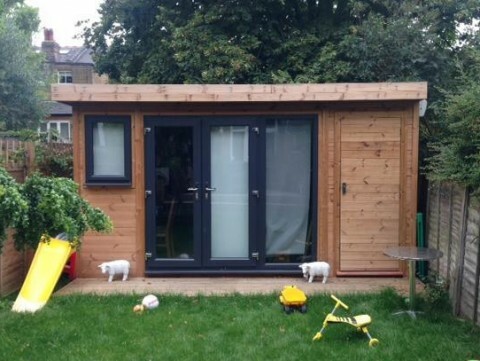 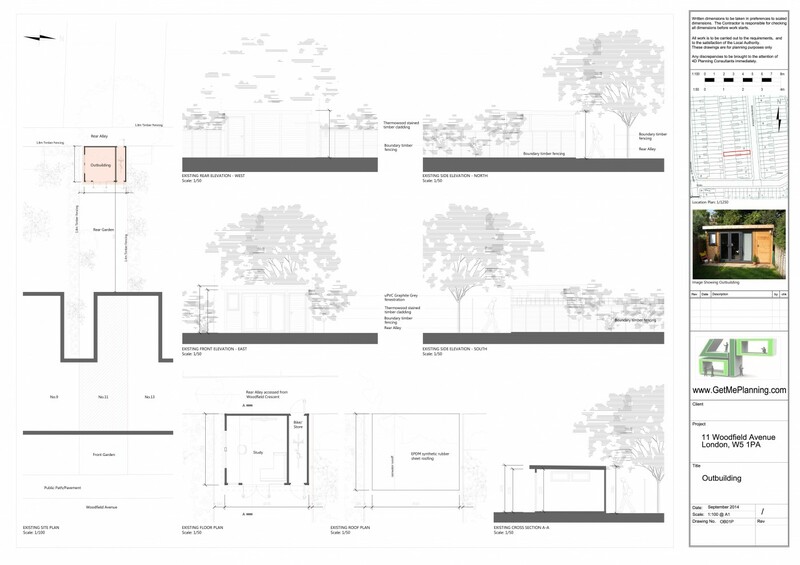 4D Planning were instructed to prepare a planning application for the retrospective construction of an outbuilding at the rear of a garden flat. 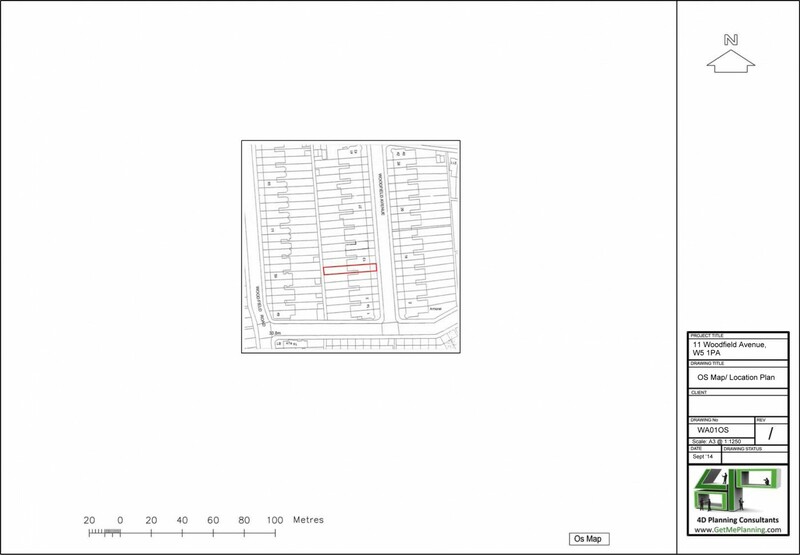 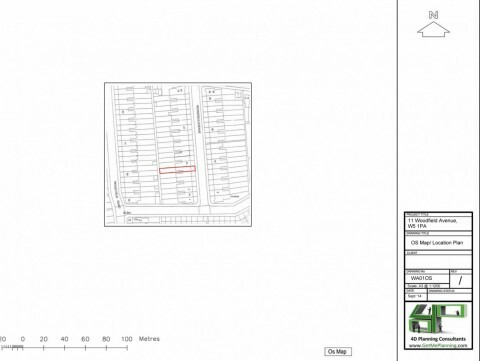 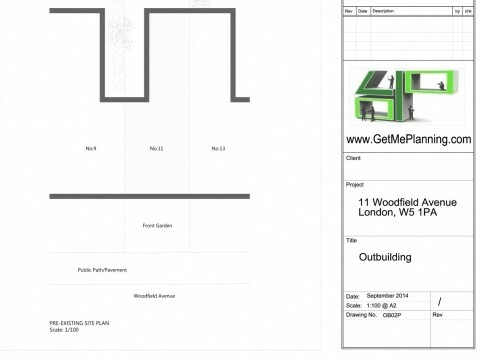 The property is situated in a conservation area, therefore planning permission was required. 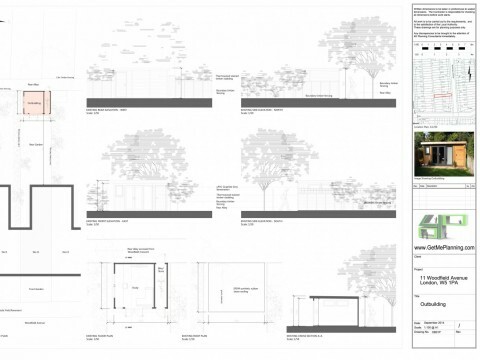 4D Planning produced the architectural drawings and prepared the application documents. 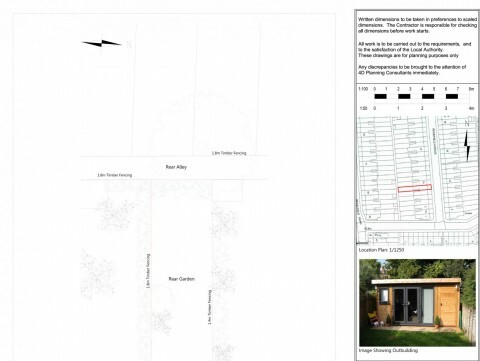 We liaised with the council throughout the process. 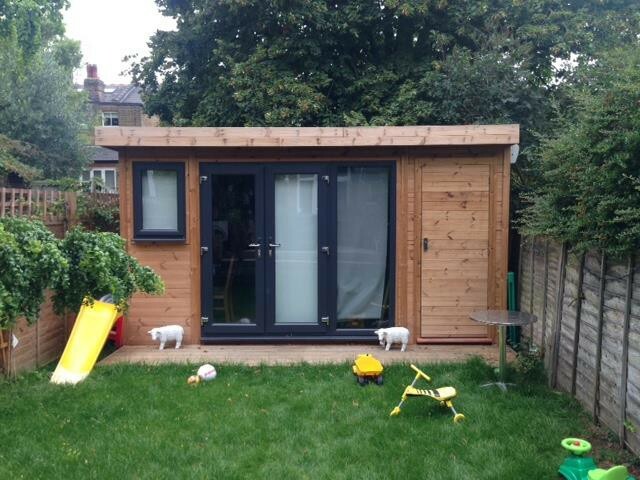 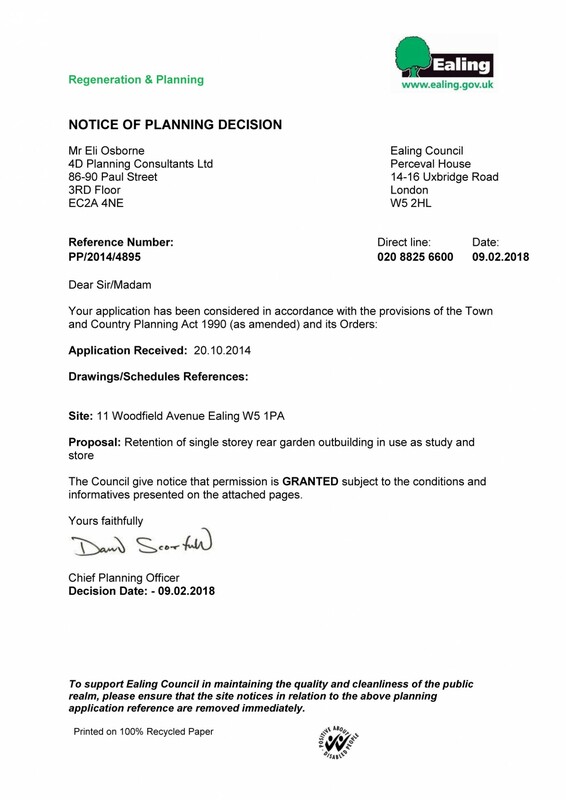 Planning permission was granted by Ealing Council.